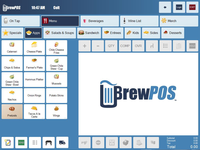 BrewPOS is a full-featured Point of Sale system built for restaurants, bars, and breweries. Tried, tested, and true, BrewPOS offers a unique solution to point of sale for the restaurant industry. 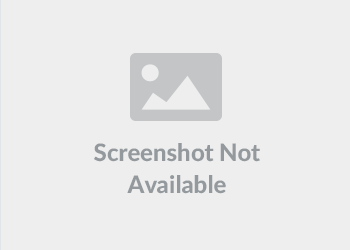 Craft brewers and beverage makers who are looking for an affordable, one-stop shop brewery management system to help them with their operations, production, sales and accounting.